Redman Lynch Washington brings together lawyers with technical expertise, local knowledge and industry know-how. For each matter, we tailor an agile and approachable project team comprising our partners and, if needed, a network of external experts. Together, we help solve your legal and commercial problems. Nicholas Redman is an experienced and commercially minded lawyer. Prior to co-founding Redman Lynch Washington, Nicholas held (amongst other roles) a senior position in the Finance, Real Estate and Projects team at top-tier law firm Herbert Smith Freehills. Nicholas’ practice emphasises Agribusiness, Finance, Mergers & Acquisitions, and Real Estate. He has represented private, corporate, statutory, not-for-profit and institutional clients in a broad range of transactional matters. As an outcomes-focused professional, Nicholas delivers innovative, tailored legal solutions when it counts – from sounding board to boardroom, from negotiation to execution. Matthew Lynch is an experienced lawyer committed to innovative commercial solutions. Prior to co-founding Redman Lynch Washington, Matthew held (amongst other roles) a lead general counsel position at a national award-winning property development company. Matthew’s practice is principally transactional and general commercial with expertise in Agribusiness, Corporate, Finance and Real Estate. He has represented private and corporate clients in a broad range of transactional matters and forged strong client connections with property developers, SMEs and ASX listed companies. Matthew is known for providing clear insight into complex commercial arrangements and for expressing them in simple, effective documentation. Paul Washington is an experienced corporate lawyer and adviser. Prior to co-founding Redman Lynch Washington, Paul held (amongst other roles) senior roles in the Corporate teams at top-tier law firms Allens and Minter Ellison. Paul practises in corporate and commercial law. He combines deep technical expertise with more than 15 years’ experience advising corporate and private clients, including ASX listed companies, emerging companies, institutional investors and private investors. 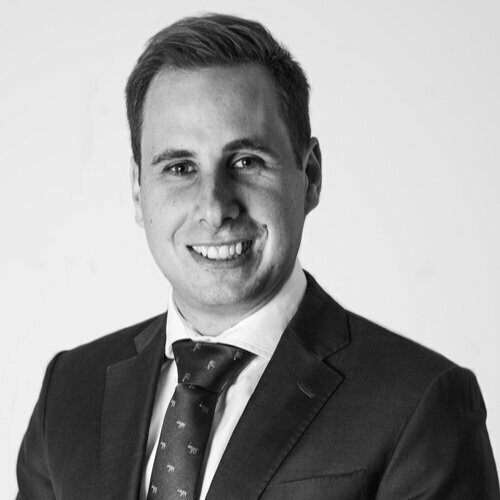 Specialising in Agribusiness, Capital Markets, Corporate, Finance and Mergers & Acquisitions, Paul works closely with each client to make sure complex matters, from high-stakes transactions to boardroom disputes, are managed to successful conclusion within budget and timeframes.